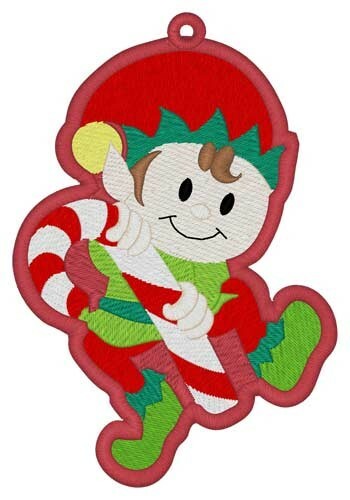 Mark your place in your book with this super cute Christmas elf bookmark! Create one for yourself or someone special! Dakota Collectibles is happy to present Elf Bookmark machine embroidery design which has 13807 stitches and is [67.56 mm x 98.81 mm] large. If you would like to view more embroidery patterns please search on our embroidery designs page.